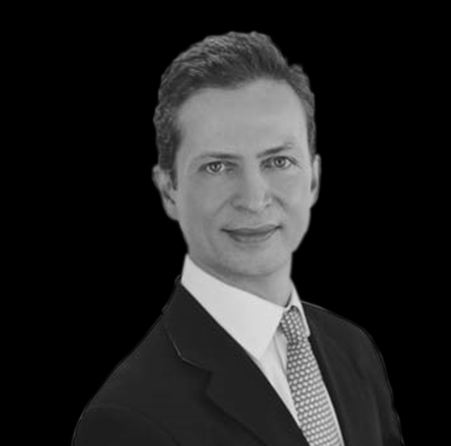 Alex has experience in placing senior executives in front office and C-suite/Corporate Governance functions across Corporate and Investment Banks, Commercial Banks, Merchant Banks and Asset Management firms. 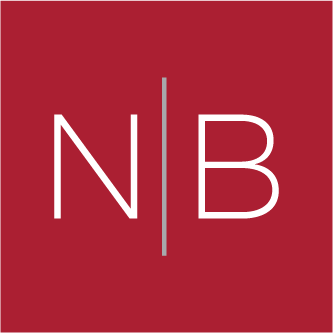 Alex leads the Global Banking & Asset Management Practice at Norman Broadbent Group. He has experience of placing senior executives in front office and C-suite/Corporate Governance functions across Corporate and Investment Banks, Commercial Banks, Merchant Banks and Asset Management firms. He has also worked with Regulators and conducted succession planning assessments and top team reviews in addition to executive search assignments. He joins Norman Broadbent from a respected, independent executive search and leadership advisory firm which he helped to establish. Prior to this, he worked with a top five global search firm and a leading Corporate Finance executive search boutique. Alex began his career as an Army Officer with the Household Cavalry regiment, including active service overseas. He was educated at RMA Sandhurst and graduated from the University of Edinburgh with an MA (Hons) in history and is fluent in French.